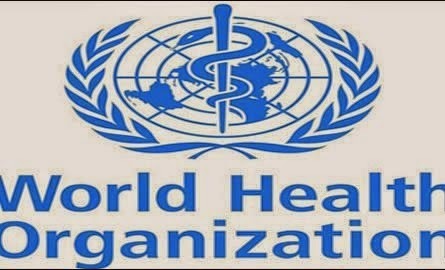 World Health Organisation(WHO) has said it will declare Nigeria and Senegal Ebola-free by Friday and next week Monday if no new cases are recorded. WHO yesterday made the statement in Geneva saying it is believed that the two countries would have completed a 42-day period with no new cases by then. ‪The statement indicated that while the completion date for Nigeria would be next Monday, October 20, that of Senegal would be on Friday 17 October.